A Twist on Cowboy Candy - Canning Homemade! Prickly Pear Cowboy Candy. Leiza who makes amazing prickly pear jam decided to switch up the pickled jalapeno and added a bit of the juice to create a new twist on one of my favorite recipes. 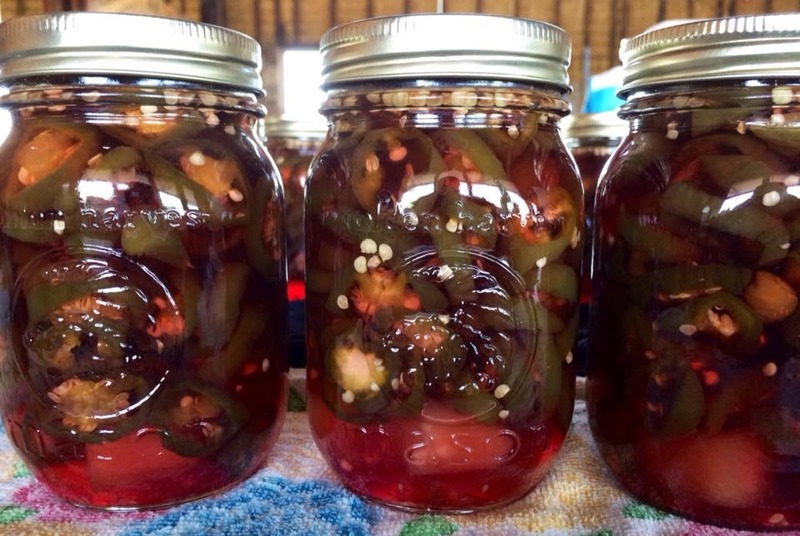 From Leiza: The cactus are blooming now, but I canned juice to make peppers all year. They sell like crazy at the local rodeos and craft shows. Thanks Leiza for your gorgeous contributions! To prepare the jalapenos you can deseed them or just slice the jalapenos. Mix cider vinegar, prickly pear juice, sugar, and mustard seed to boil. Reduce for 5 minutes to a simmer. Add jalapenos at the simmer for 5 minutes more. Load sterilized jars with jalapenos first and add liquid filling the jars leaving a 1/4 headspace. 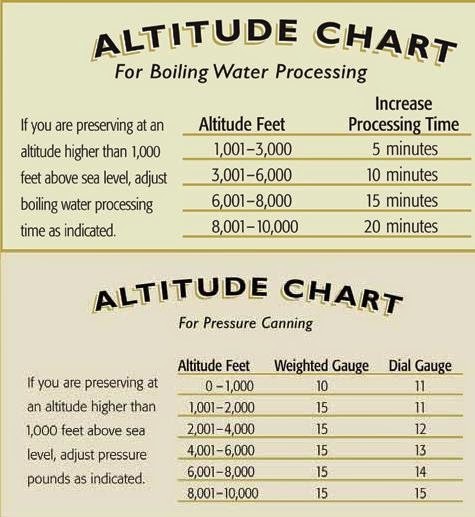 Process in a water bath for 15 minutes. Makes 4 pints. This is the Hawaiian Cowboy Candy with the prickly pear juice. Use the recipe above and add 2 cups of pineapple. Add equal amounts of the pineapple to each of the jars then add your jalapenos and then your prickly pear juice brine.